Catfish is a versatile file searching tool. 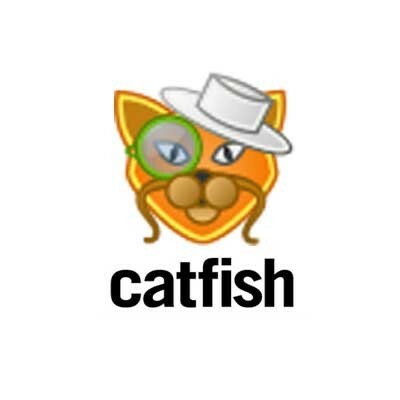 Catfish is a search GUI powered by locate and find behind the scenes, with auto-completion from Zeitgeist and locate. The advanced options allow filtering by date and file type. The interface is intentionally lightweight and simple, using only GTK+.